Hongbo Chen, Ben He: Automated Essay Scoring by Maximizing Human-Machine Agreement. EMNLP 2013 (Oral Presentation). 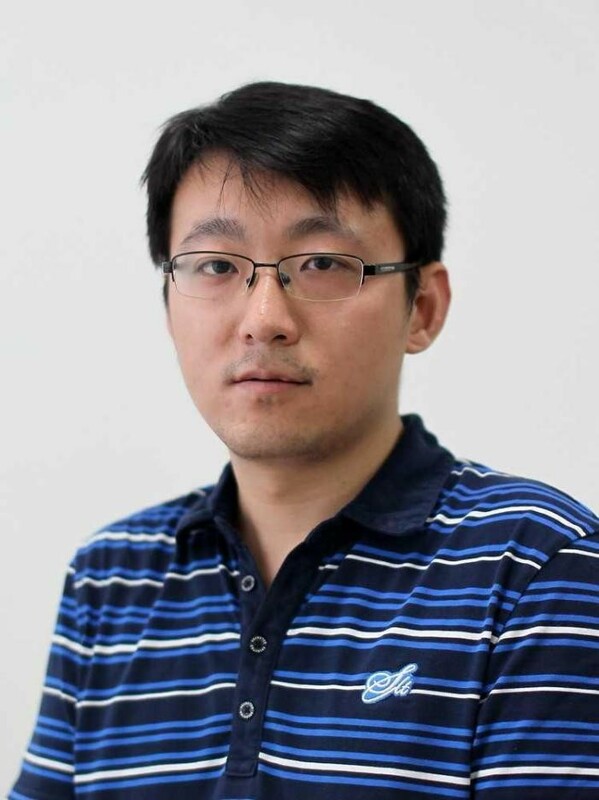 Sha Lu, Ben He: Hyper-geometric Models for Information Retrieval Revisited. AIRS 2013. Xin Zhang, Ben He, Tiejian Luo, Dongxing Li, Jungang Xu: Clustering-based Transduction for Learning a Ranking Model with Limited Human Labels. CIKM 2013. Short Oral Presentation.